You can never have YouTube on too many devices, apparently. 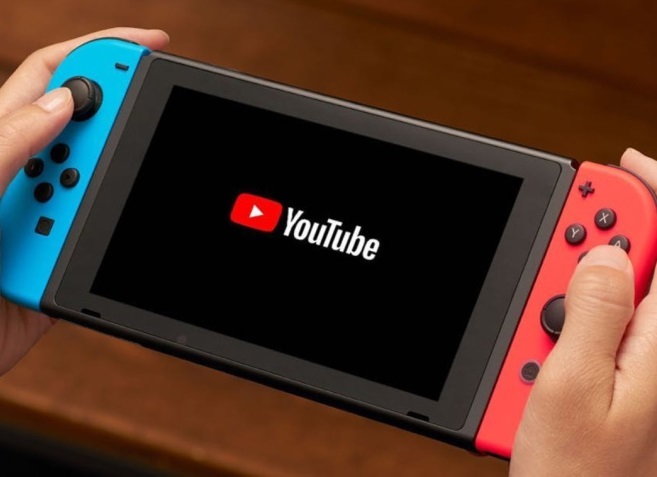 In the grand scheme of things it's hard to imagine why having YouTube on Nintendo Switch would be a big deal, but you just know that some people out there will get a lot from it. Here's the overview of the application: Kick back, relax and enjoy all of YouTube on your Nintendo Switch. There’s entertainment for everyone, like music videos, movies, gaming live streams and the latest viral sensations. Explore a world of videos with personalized recommendations and easy access to your channel subscriptions. So grab your friends, family and your controller, and enjoy YouTube together. In fairness, it's probably the closest we're going to get to getting Hatsune Miku on our Switches any time soon, so that's a good thing. And, of course, the app is completely free. It would be nice to see Nintendo invest more in broadening the media capabilities of the Switch. The company probably doesn't see much value in it, given that people who want that handheld multimedia experience likely already have a tablet device, but still, it would be nice to switch between games and other entertainment from within the one device.